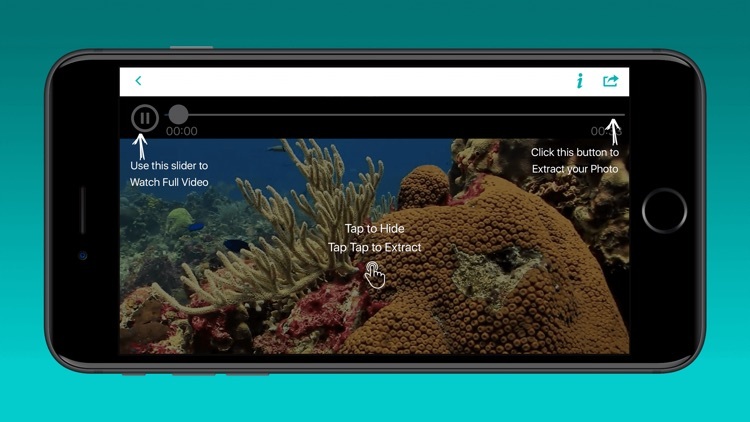 Video 2 offers an easy way to extract photos from any video on the spot. 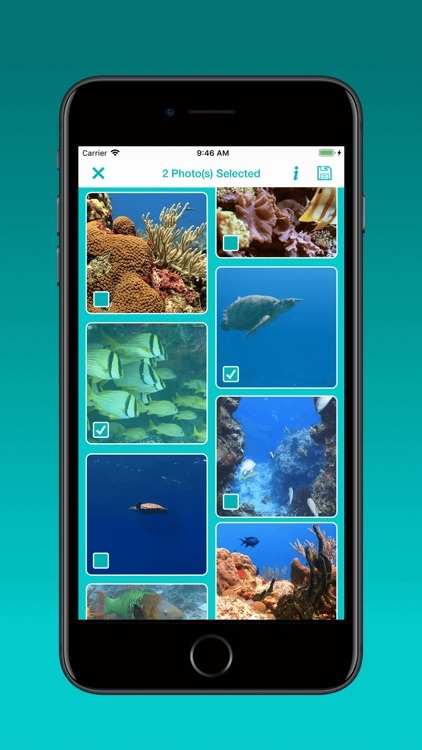 You can extract your lovely, best photos from any Videos using Video 2 Photo Extractor. 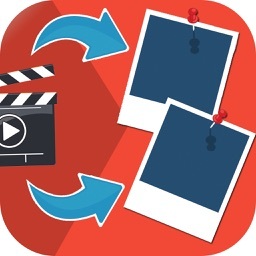 Video 2 Photo Extractor application provide you functionality like record any video (on the spot moment) and use that video to extract photos & Save it in Gallery. 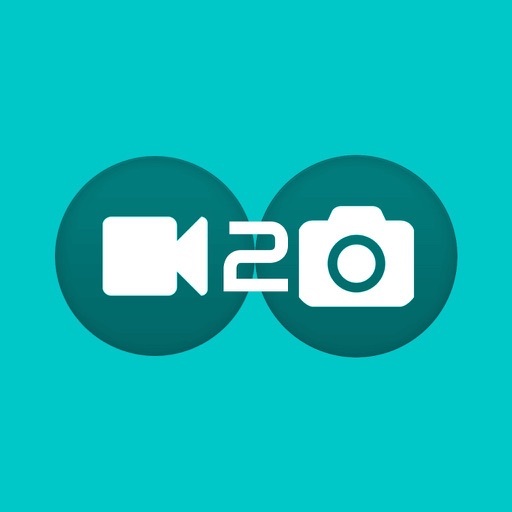 Video 2 Photo Extractor also provide access of Gallery Videos. 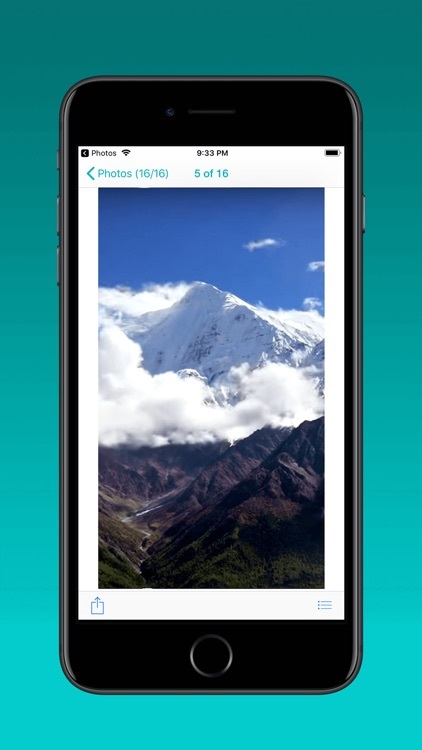 Choose video from your iPhone Gallery & extract photos which you want & Save it in Gallery. 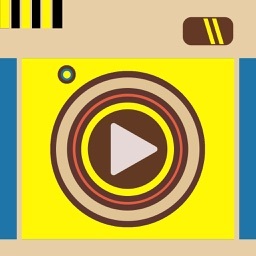 HD Photos extract from HD Videos. 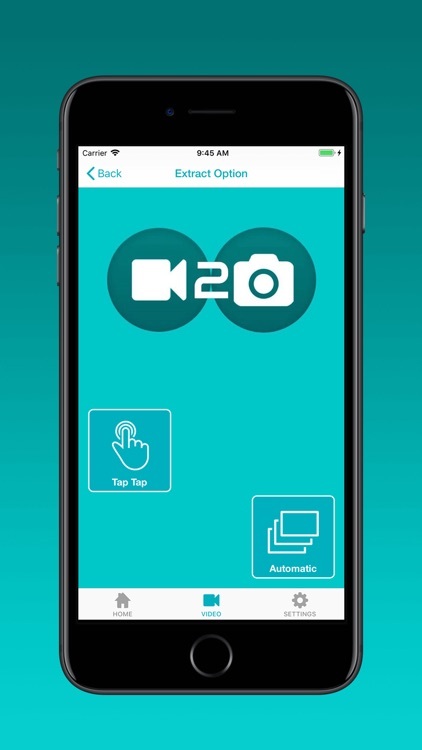 So, try your HD Video or HD Movie to extract photos using Video 2 Photo Extractor. 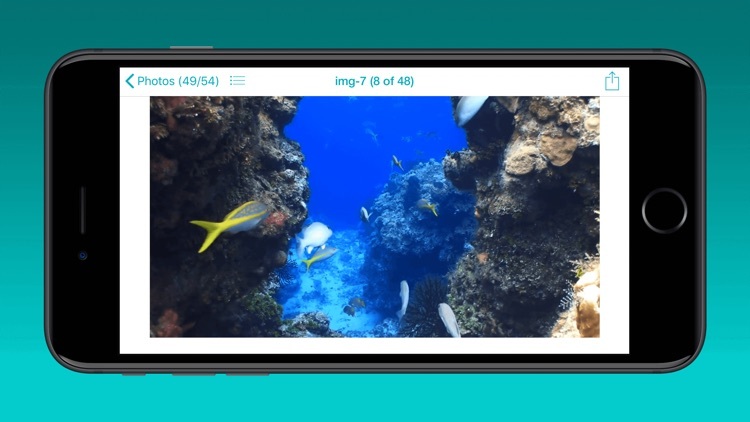 It's a great way to capture specific moments from videos. 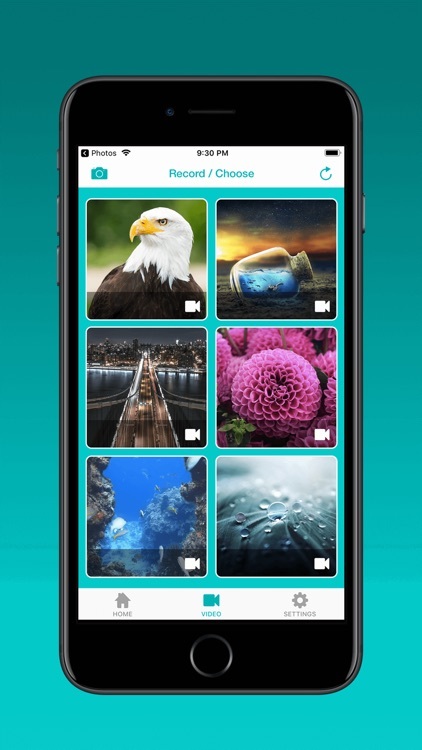 You can extract your lovely, best photos from any Videos using Video 2 Photo Extractor. 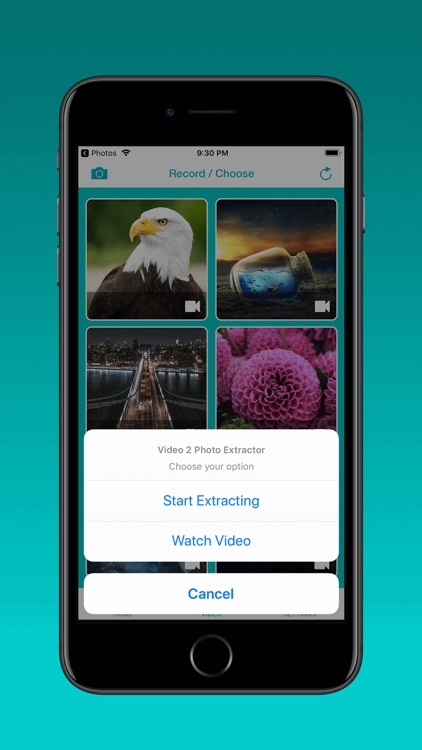 Video 2 Photo Extractor application provide you functionality like record any video (on the spot moment) and use that video to extract photos & Save it in Gallery. 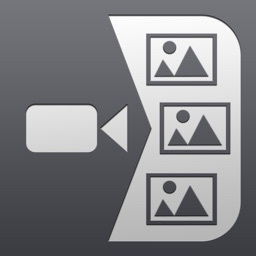 Video 2 Photo Extractor also provide access to Gallery Videos. 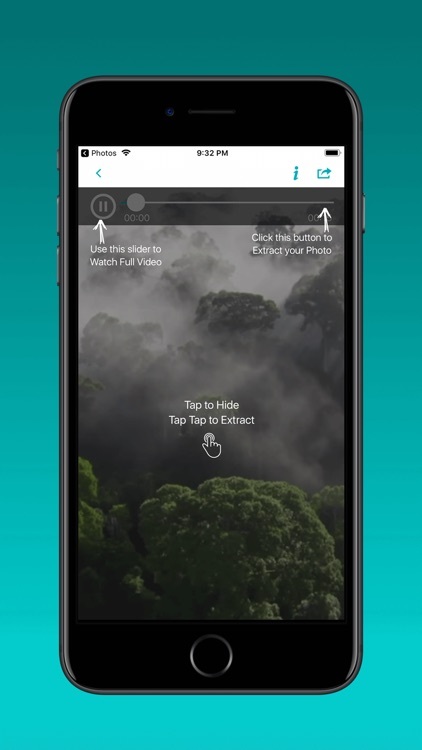 Choose a ​video from your iPhone Gallery & extract photos which you want & Save it in Gallery. 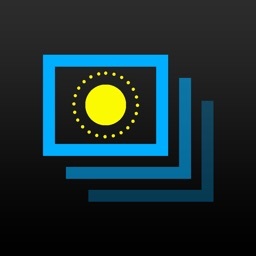 HD Photos extract from HD Videos. So, try your HD Video or HD Movie to extract photos using Video 2 Photo Extractor. 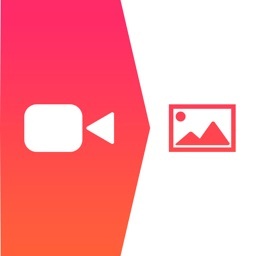 Monthly subscriptions are billed once per month, Subscription renewals cost the same amount as the original subscription and your credit card will be charged through your iTunes account at confirmation of purchase. Subscription automatically renews unless auto-renew is turned off at least 24-hours before the end of the current period. The account​ will be charged for renewal within 24-hours prior to the end of the current period, and identify the cost of the renewal. Subscriptions may be managed by the user and auto-renewal may be turned off by going to the user's Account Settings after purchase. Refunds will not be given for any unused portion of the term.